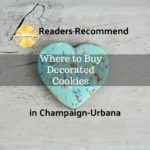 Where our Readers go for the BEST soup in Champaign-Urbana and Beyond. 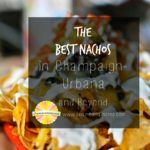 Where our Readers go when they are craving nachos in Champaign-Urbana and Beyond. 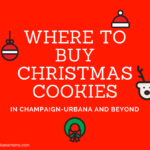 We asked our readers: Where can you buy the best Christmas cookies in the Champaign-Urbana area? 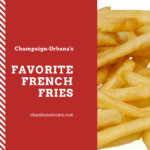 And they responded with some helpful ideas.